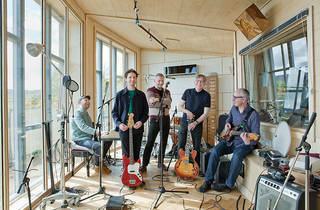 Glaswegian alt-rock heartthrobs Teenage Fanclub have amassed many a fan over the 25-plus years since their debut in 1990. 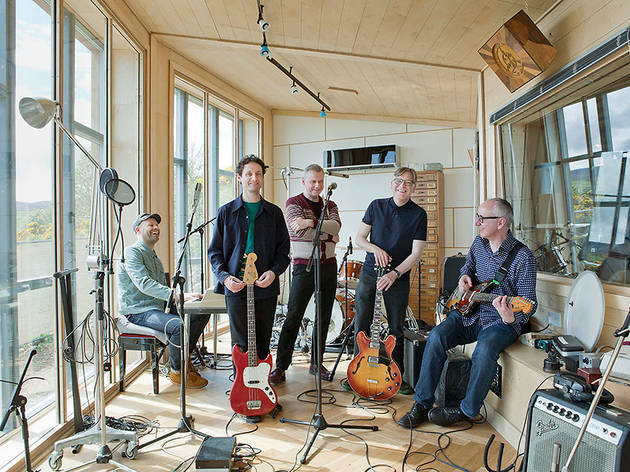 Their tenth album, Here, was released in September 2016 and proved that guitar riffs and melodic vibes still mix. It's been a good seven years since they last played in Japan, so fans won't want to miss out on this one.